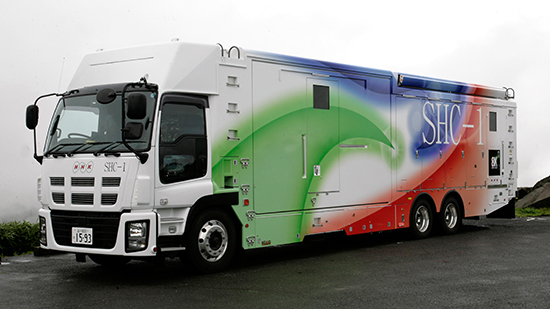 GTC sponsors Ikegami have announced the completion of the world's first 8K OB production vehicle. The new vehicle is designed to operate as a complete mobile 8K broadcast production facility capable of producing television of unsurpassed picture quality, complete with 22.2 channel surround sound. In March 2015, Ikegami introduced its SHK-810 fourth-generation 8K television camera that was developed in co-operation with Japan Broadcasting Corporation (NHK). This is about one tenth the size and weight of Ikegami's first-generation 8K camera and offers significantly improved operability. The company's efforts to develop 8K broadcast production equipment have focused on achieving extremely high resolution combined with Ikegami's proven ability to deliver very wide dynamic image processing. 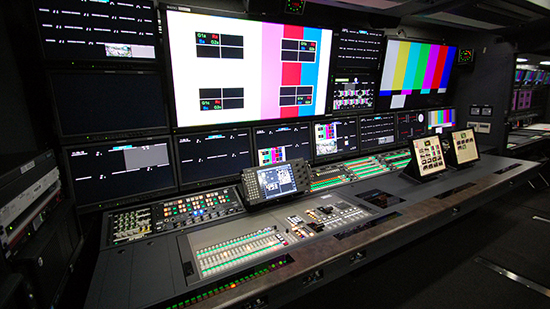 Ikegami also has long experience in producing mobile television production trucks, having produced more than 800 OB vehicles. Many elements of 8K TV production infrastructure are much larger in size, power consumption and number of cables than their HDTV equivalent. This is because 8K broadcast production captures 16 times more image information than HDTV. Organizing an 8K OB vehicle is therefore much more challenging than designing and producing traditional OB vehicles. The 8K OB vehicle produced by Ikegami delivers extremely high quality and high reliability in a compact size. The vehicle's specifications allow operation not only in Japan but worldwide so it can be operated for global sporting events such as the Olympic Games. 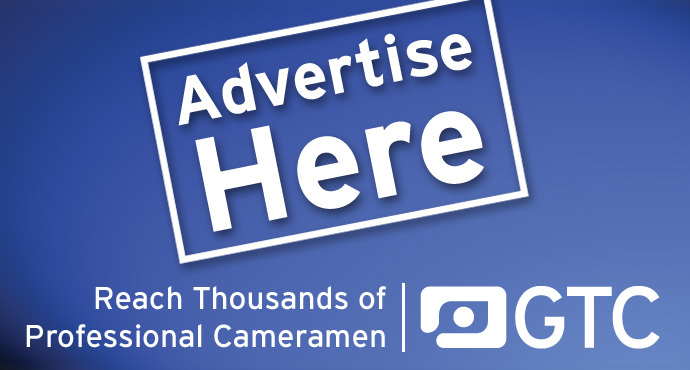 It can be expanded to accommodate additional equipment as and when required.